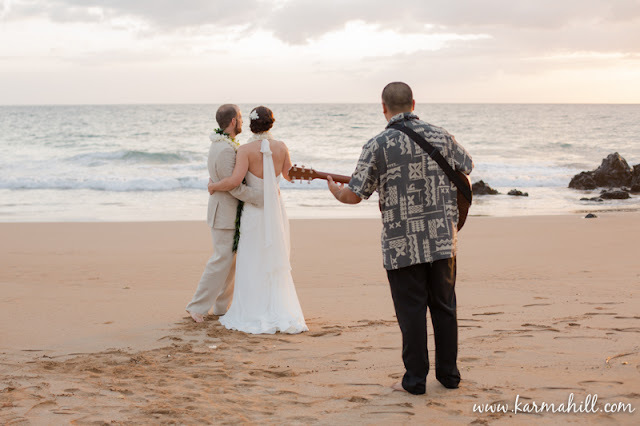 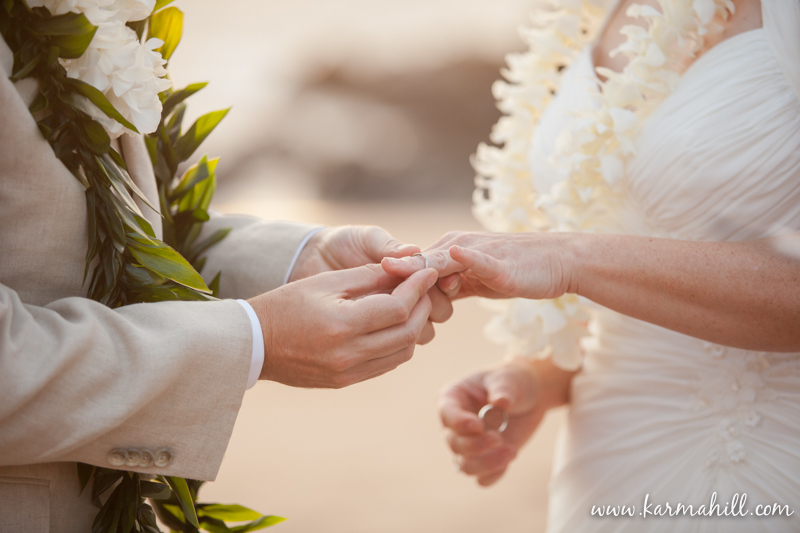 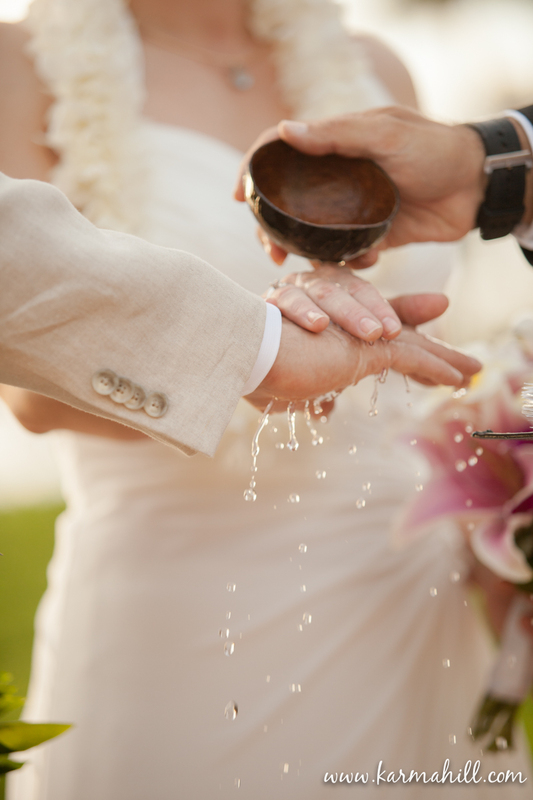 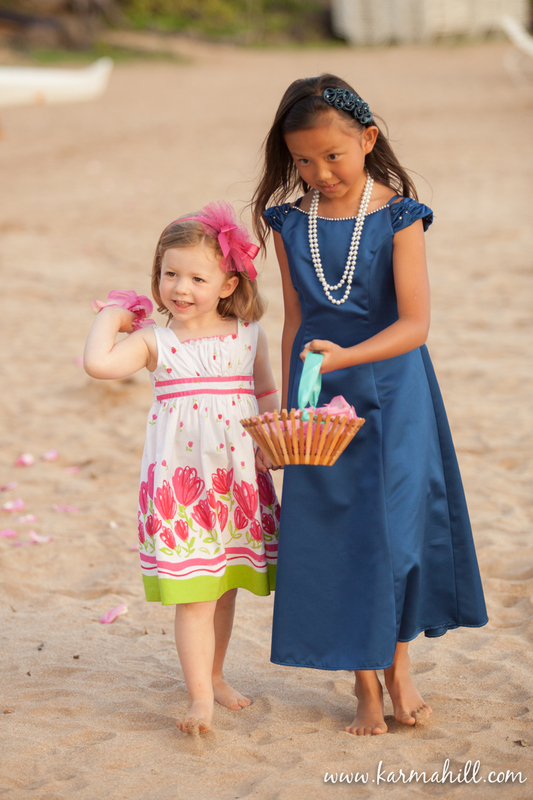 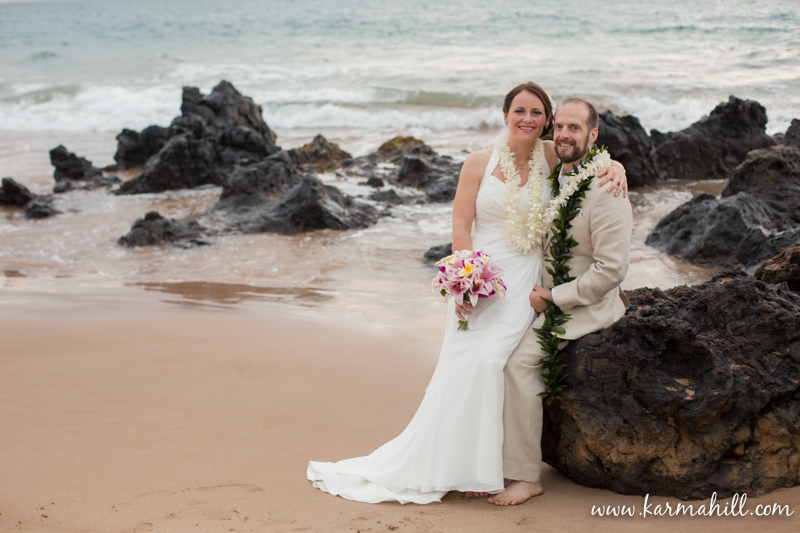 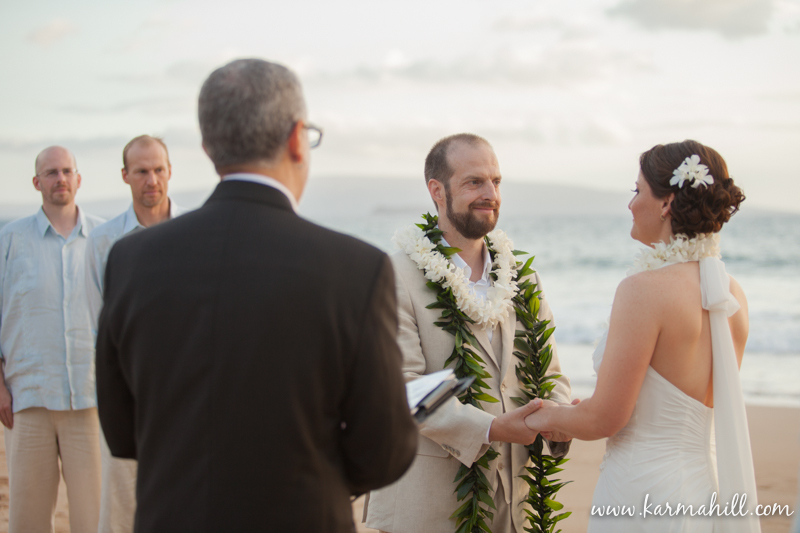 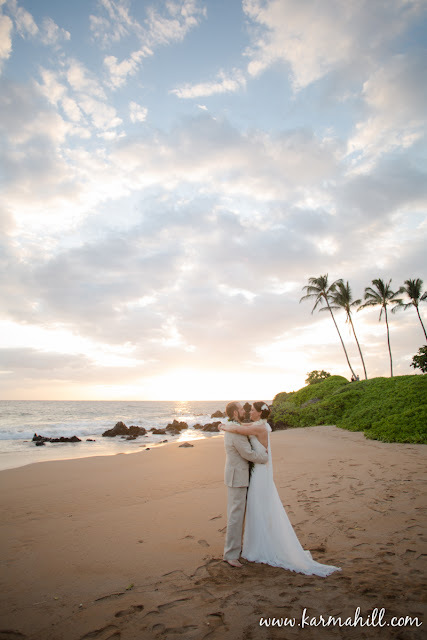 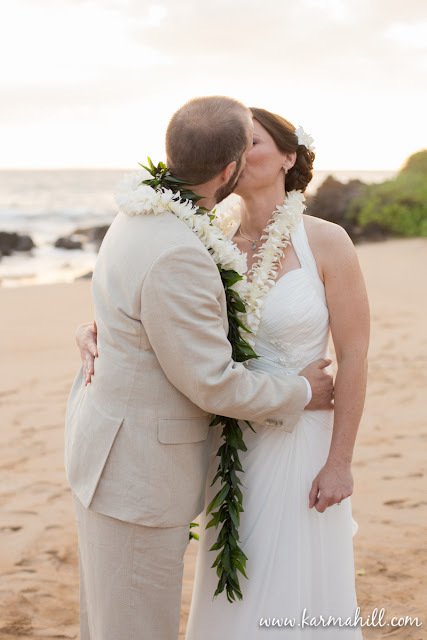 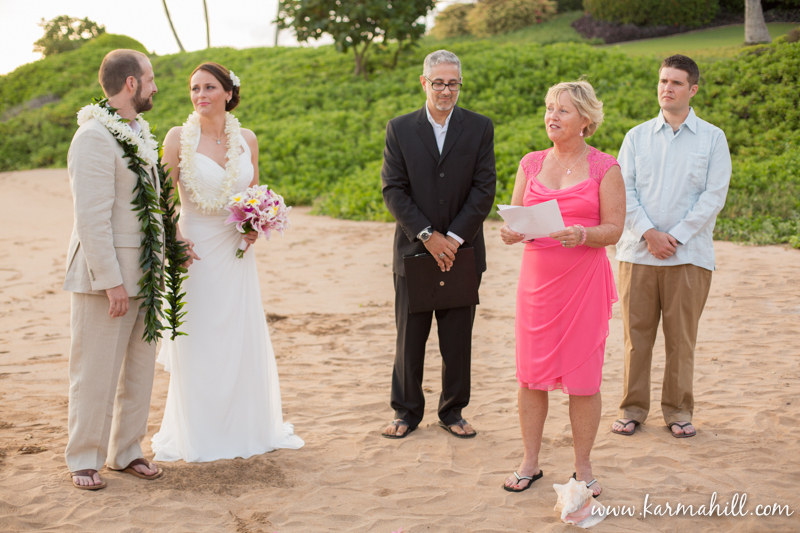 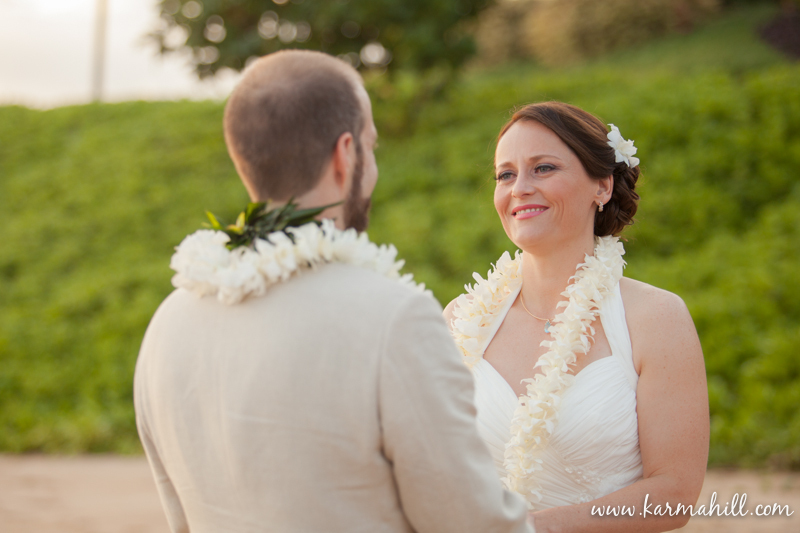 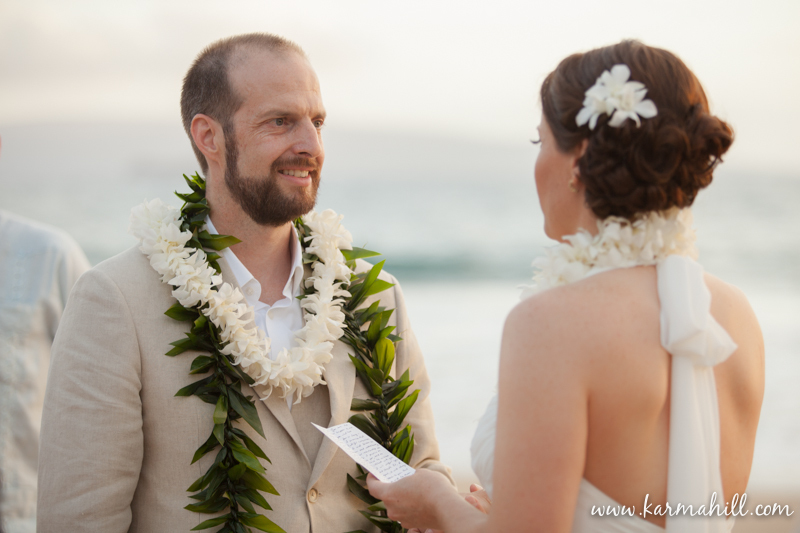 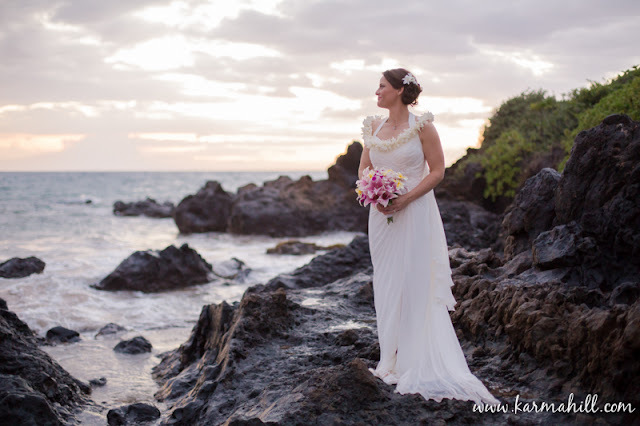 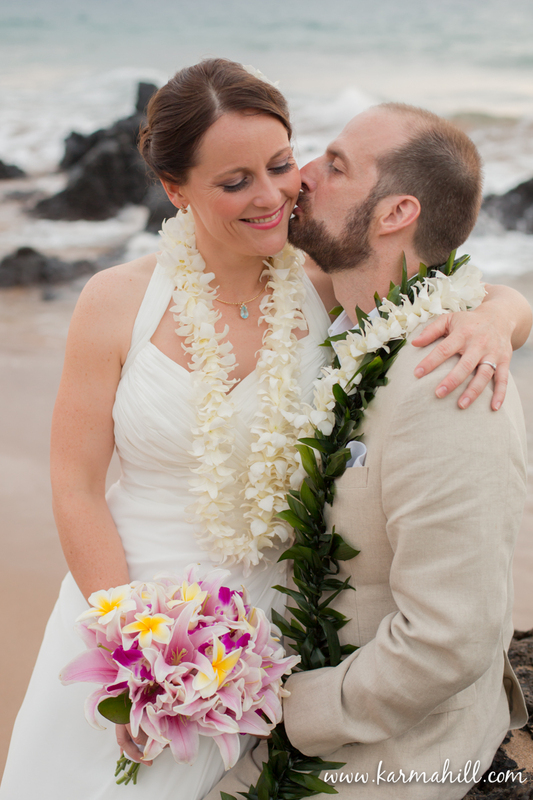 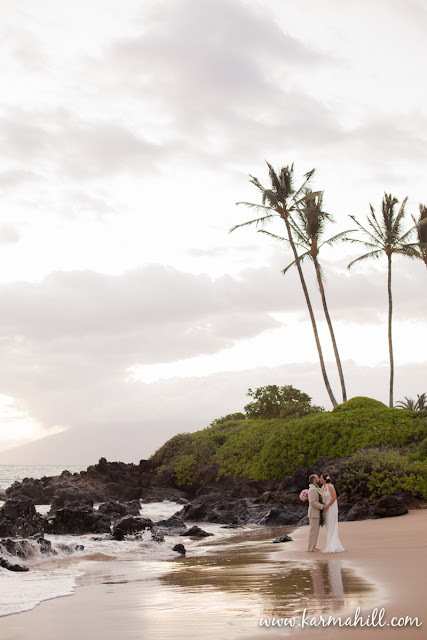 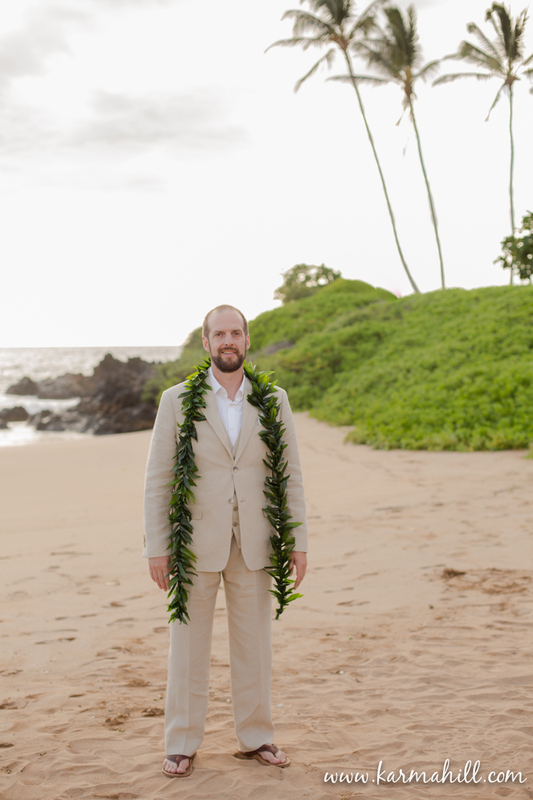 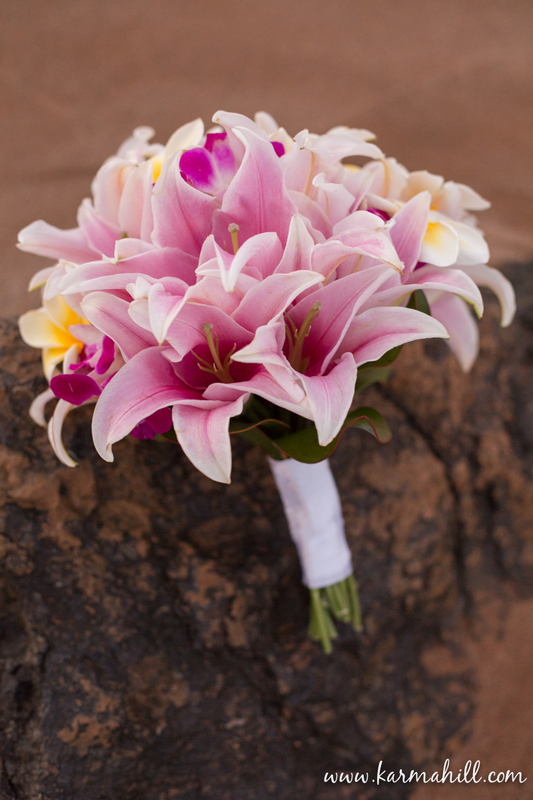 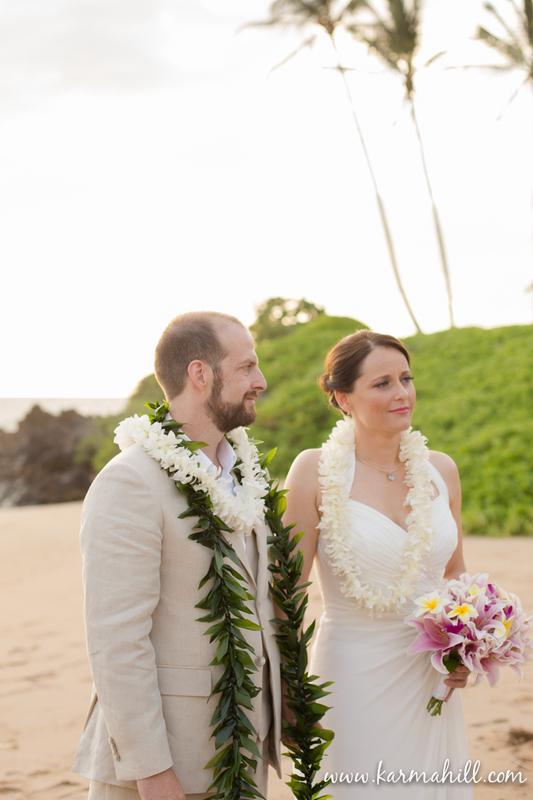 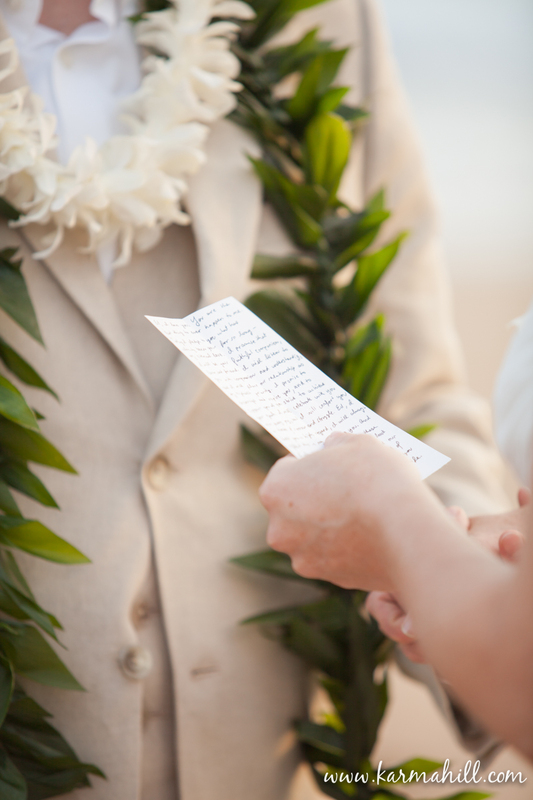 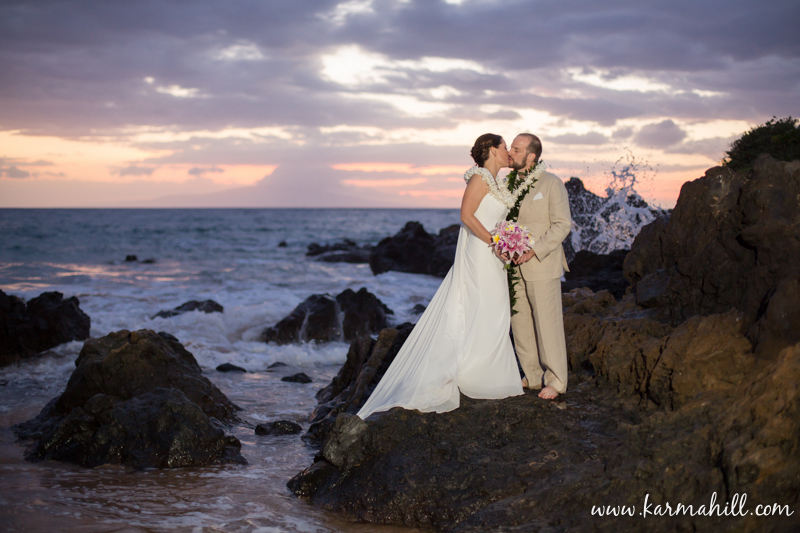 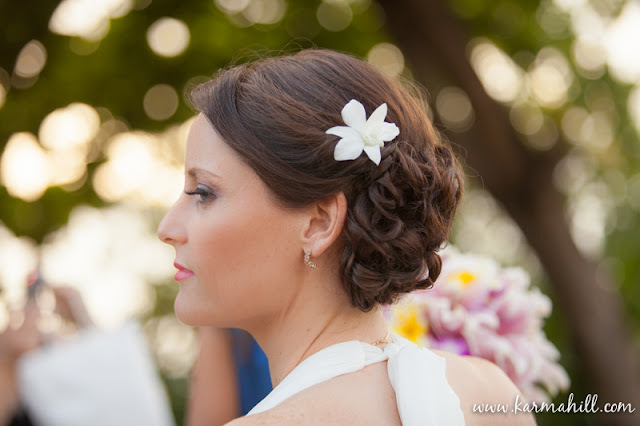 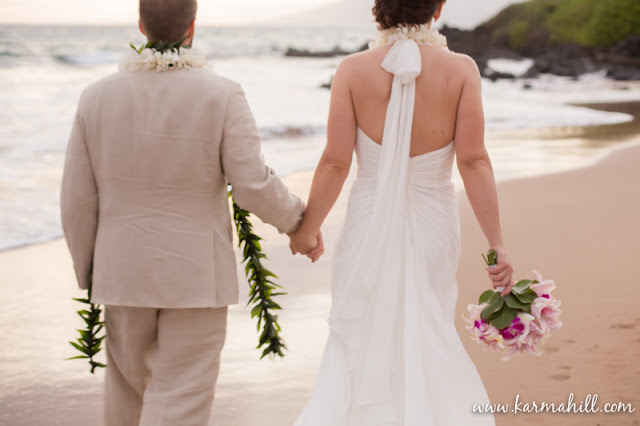 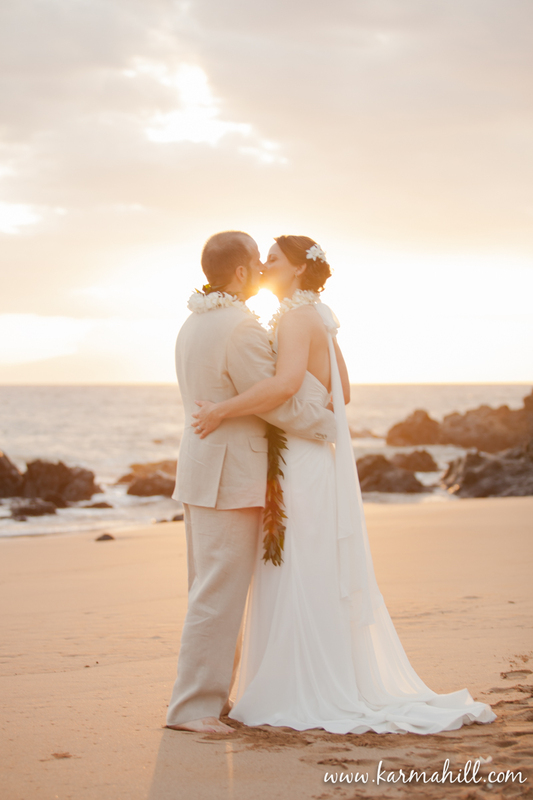 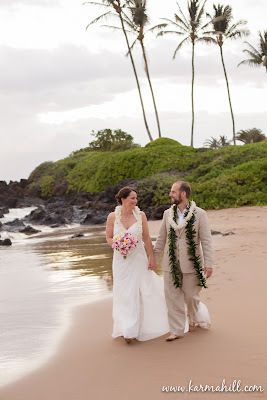 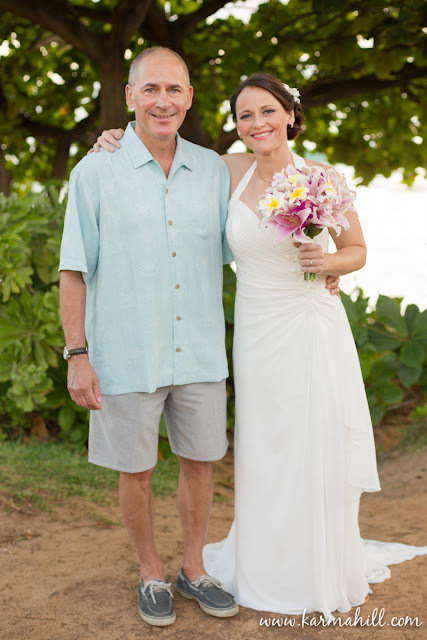 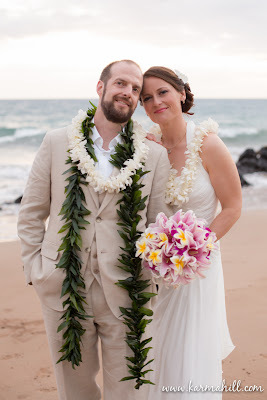 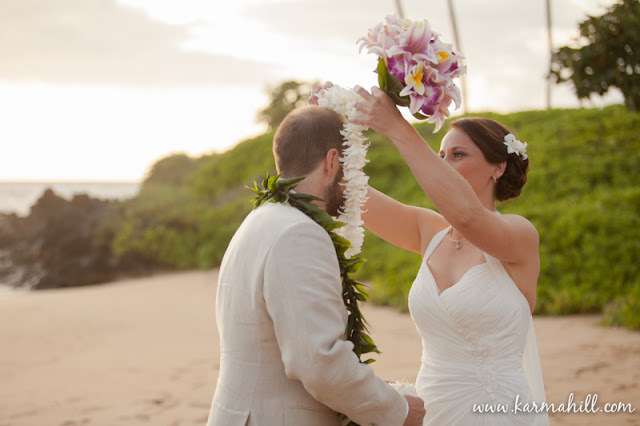 Ed & Holly had a beautiful wedding on the shores of South Maui, it was a perfect evening with just enough cloud cover to keep everyone cool but light enough to still enjoy a beautiful sunset! 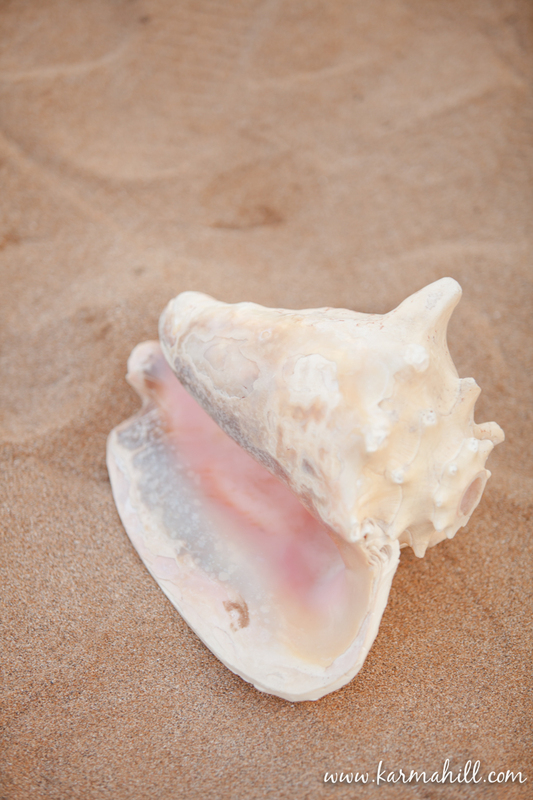 The couple was serenaded by David Wolf and enjoyed a first dance on the sand after the ceremony. 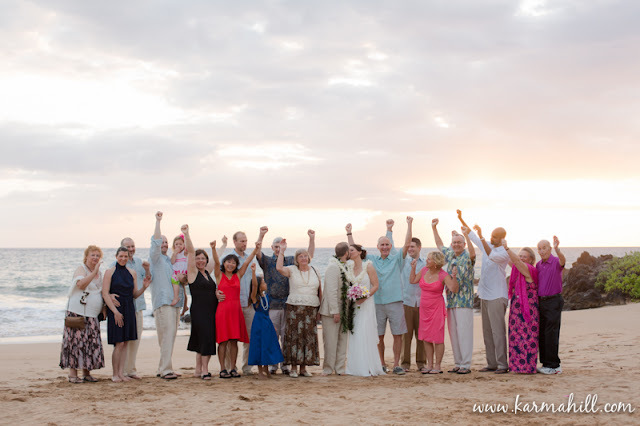 It was a perfect evening we were so happy to be a part of! !